Silently, creeping its way around. Trying to make contact with its target. It’s slowly getting harder and harder to determine the objective of the mission. Aimlessly firing away with no sight of the target. This is the actions that occur in your body when combating an autoimmune disease. 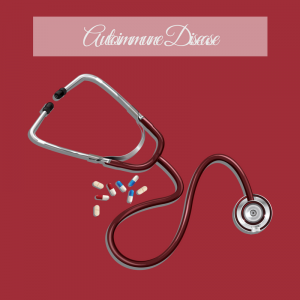 Autoimmune diseases, although there are many different varieties of this disease that can affect different organs, they are all similar that they are an immune response elicited by systematic inflammation that leads to your body attacking itself. Basically, autoimmune diseases make it difficult for your body to distinguish between possible threats to the body and critical tissues and organs inside your body. Our bodies work hard to defend against dangerous things that enter the body such as allergens, toxins, and infections. However, autoimmune diseases cause your body to fail to differentiate between intruders and part of your own body. This can cause quite the trouble for your body, and lead to severe health risks. 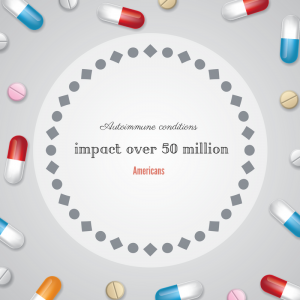 Autoimmune conditions impact over 50 million Americans, with a large majority of sufferers being women. It is actually considered a top 10 leading cause of death in women under the age of 65 and is the third leading chronic illness in the United States right behind heart disease and cancer. I know what you may be thinking, “Wow, these diseases are scarier than I thought!”. Well, the truth is, yes, these are scary diseases that we need to become more informed about and understand better. Some of the most common autoimmune diseases people suffer from include, Hashimoto’s Thyroiditis, Graves Disease, Rheumatoid Arthritis, Type 1 Diabetes, Lupus, Psoriasis, Multiple Sclerosis, Sjogren’s and more. Learning the signs that can alert you to possible symptoms of these diseases can help to get a quicker diagnosis. People believe autoimmune disease to be a disease inherited through genetics, and they are right. Genetics do play a part in acquiring an autoimmune disease, but there are also other factors that play a part in the development of autoimmune disease. Your gut is essential to your health, it houses 80% of your immune system. Based on research conducted it has become known that if you have an autoimmune disease it is likely caused by having a leaky gut. 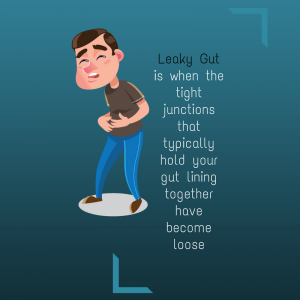 A leaky gut is when the tight junctions that typically hold your gut lining together have become loose, which means food particles, microbes, toxins, and more to escape your gut and enter your bloodstream. Leaky gut is the main cause for the autoimmune reaction of attacking body tissues and organs. One of the primary causes of leaky gut is gluten intake. Gluten triggers the release of Zonulin in your intestines, a chemical that communicates to your stomach lining to open. Gluten also has a protein that has a similar built as some of your body’s tissues, which can confuse your immune system. Lastly, gluten triggers inflammation in your immune system which stresses your immune system causing irritation. Toxic molds also called Mycotoxins, and heavy metals such as mercury are the two main toxins present in autoimmune diseases. Mycotoxins are very unpredictable compounds produced by toxic molds that wreak havoc on the immune system. Also, scientist have found that infections from bacteria, viruses, and other toxins are part to blame for the development of autoimmunity. 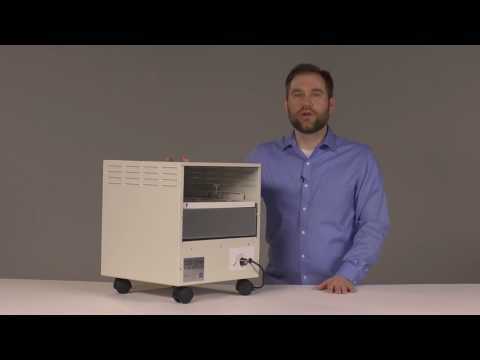 The best defense for combating toxins in your home’s air is by using a HEPA air purifier. Many air purifiers have trouble collecting the toxins in the air and eliminating them so that they don’t get re-released back into the air. However, the EnviroKlenz Mobile Air System is the perfect solution to your homes toxic air problem. 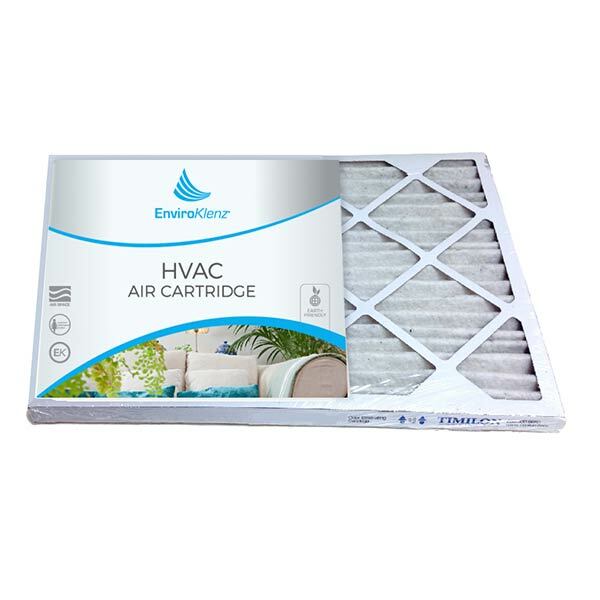 This air system has a certified HEPA filter and it’s own EnviroKlenz Air Cartridge to remove all the VOCs in your home’s air. 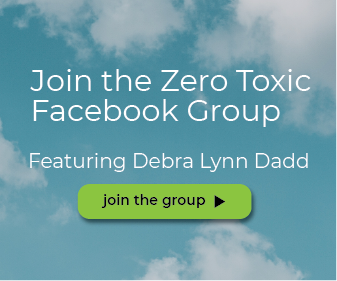 Cleaner air in your home means a decline in autoimmune disease symptoms! 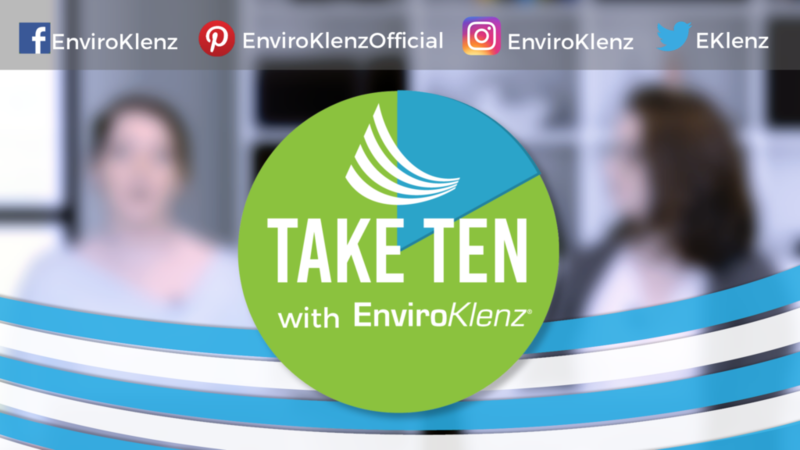 The EnviroKlenz Mobile Air System is your solution to remove VOCs from your home or office both safely and effectively. 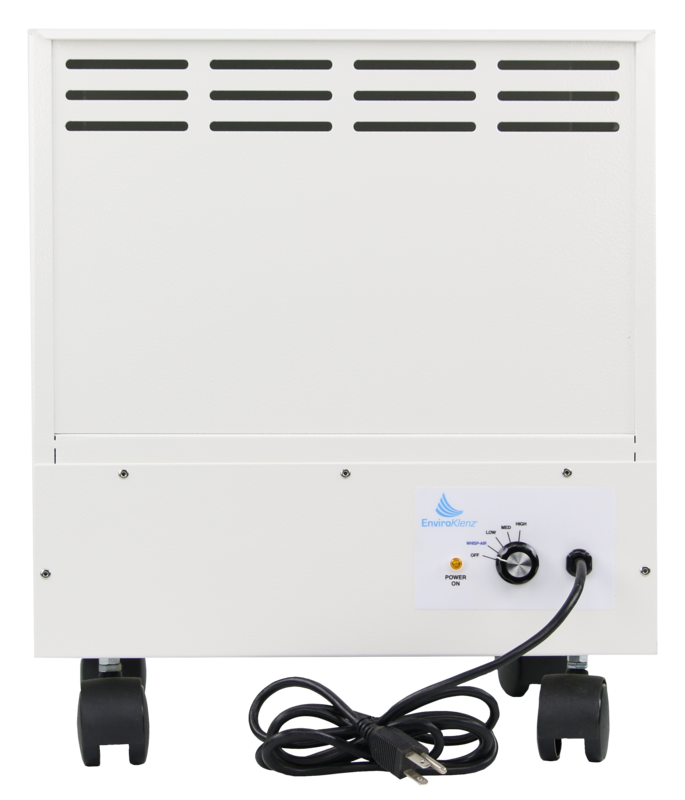 The unit is portable and once the EnviroKlenz-Air® Cartridge (size 14”x14” included with purchase) is installed it will begin to remove and neutralize chemical odors, allergy triggers, and malodors in the air. I’m sure you’ve heard that stress is bad for your health, well it’s true! Stress triggers and intensifies autoimmune disorders, by interrupting the immune functions. Chronic stress can lead to long term inflammation that never shuts off, creating autoimmune diseases. Diseases can be an uncontrollable destiny, some of us are just bound to have based on our genes or lifestyle choices. Learning the causes and factors associated with autoimmune diseases can help us to be more informed and make smarter life decisions in pursuit for better health! 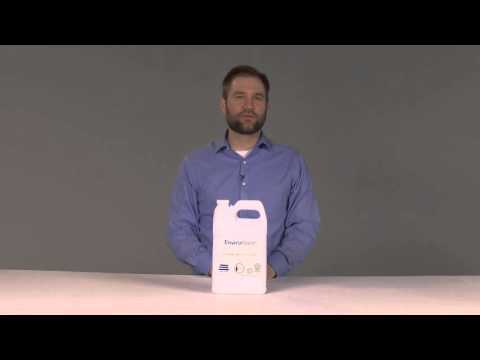 The EnviroKlenz Everyday Odor Eliminator was designed to safely and effectively remove odors and fragrances that are present in carpeting, solid surfaces, upholstery, and furniture. 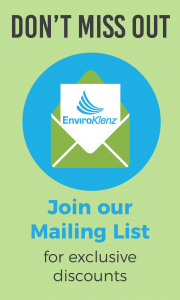 EnviroKlenz HVAC filter destroys noxious chemicals and odors rather than just trapping particulates like other HVAC filter and Hepa Filters. Odor Neutralizer Granules attach themselves to the spilled materials and get to work instantly to effectively and safely remove the odors… even on the most absorbent fabrics and carpets.